As an expat or traveller there a few options. We understand picking a plan best for you can be a challenging process. 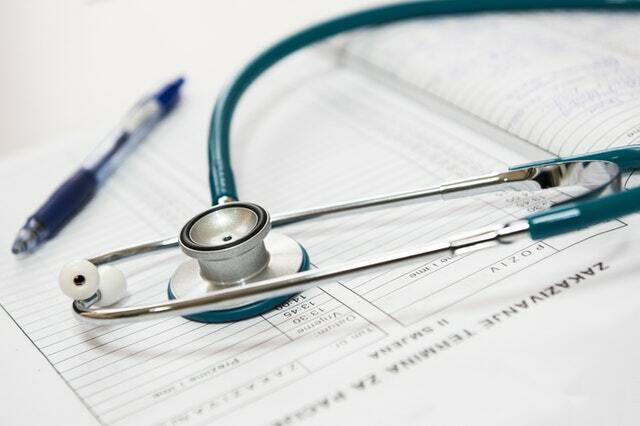 This page will help you understand the most common types of health plans to help insure an expats or traveller. When determining what type of policy to get, the biggest factor in deciding is how long you will be abroad, or, how long you will be out of your home country for. If you are traveling more than 6 months, it is recommended to get a long term health care policy. This is the most comprehensive plan that you can get to protect you, these plans typically include evacuation, and have the option for life insurance as well. For other use cases, please see below for the pros and cons of each policy offered. A policy meant to cover you for unexpected accident or illness for a few days or up to one year. Good idea for those that are not planning to stay abroad for more than 6 months. A major medical policy that is meant to cover your current and new illness or accidents. A plan for expats that want full major medical coverage while abroad and if needed, coverage for trips back to the USA. A policy that provides transportation back to the USA or Canada in the event of a major illness or accident. A good plan for Americans that have full Medicare Coverage or private insurance in the USA or for Canadians that qualify for Canadian Provincial plans. Only a transport service, will not cover medical expenses abroad. You be hospitalized before being transported and stabilized enough to travel and have coverage in the USA or Canada. Your copays and deductibles might cost more in the USA or Canada than for the actual care abroad. A policy that covers unforeseen complications that might arise from a medical procedure done abroad. A good plan for people that might be considering bariatric or cosmetic surgery in a foreign country. Coverage is for unforeseen complications that arise only during the period selected at the time of policy issue (from 1 to 30 days after the procedure). Most life insurance companies in the US and Canada will not insure expats living a majority of their time abroad. Is this overwhelming for you? Please let us help. Set up a quick phone call with us to discuss your unique needs and our options.